It's only about mid July and I am already in back to school shopping mode. For me, Once that is done then it's time to start thinking about Christmas shopping. 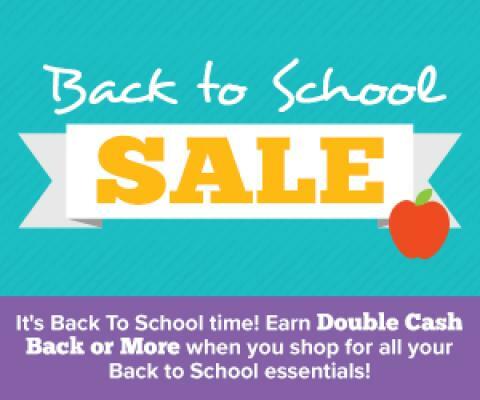 It's nice that Swagbucks is offering double cash back.